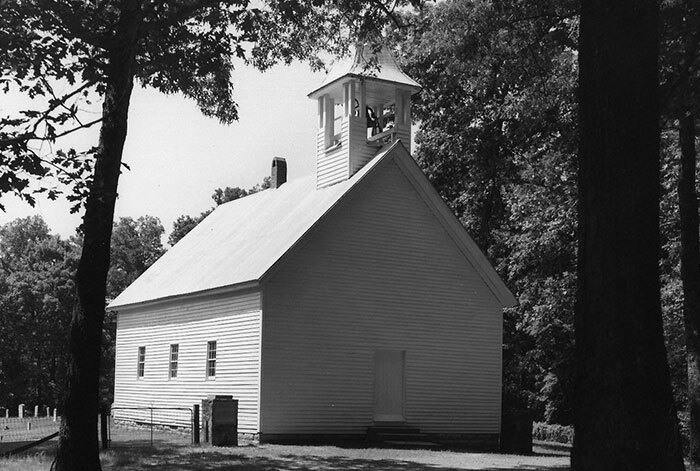 The Primitive Baptist Church, founded in 1820, located in Cades Cove in the Great Smoky Mountains National Park. Church records can be very useful for genealogy researchers as they often contain membership lists, baptism, confirmation, marriage, and burial records. The Tennessee State Library and Archives has a large number of church records that date to the founding of the state. Patrons can download the free Adobe Acrobat Reader to view the guides.